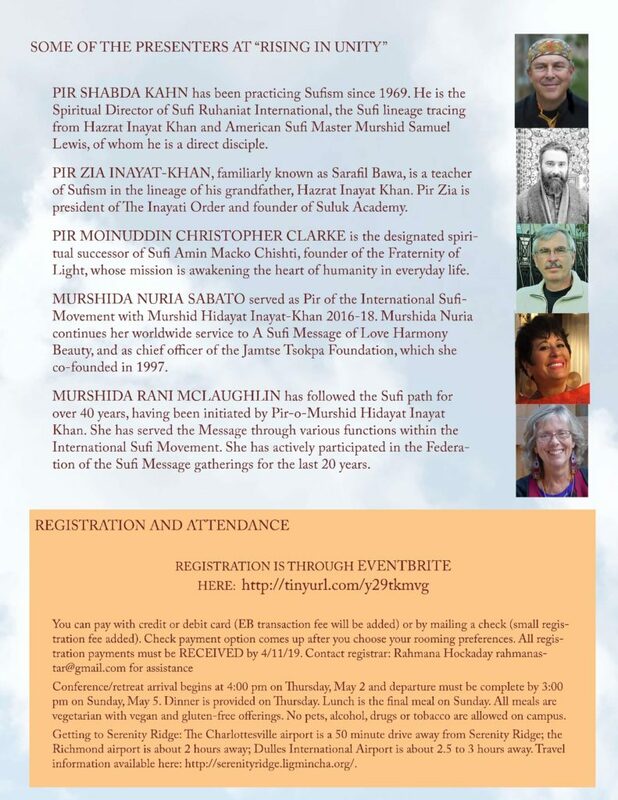 You are warmly invited to join us for the 20th anniversary of the Federation of the Sufi Message. 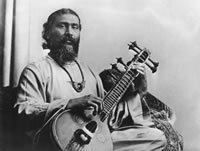 During our three days together we will rise in unity, embracing the wisdom-streams that flow from Sufi Inayat Khan’s inspiration. 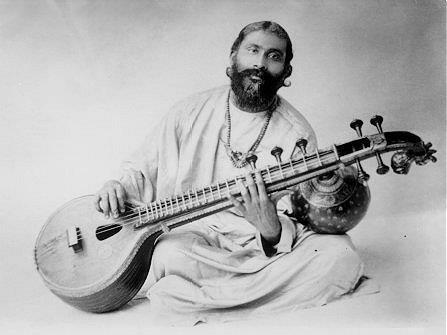 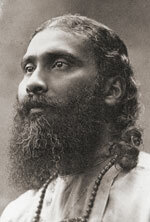 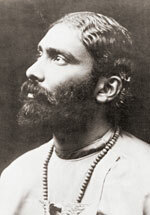 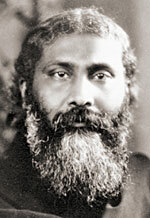 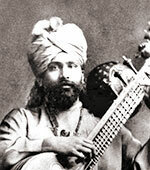 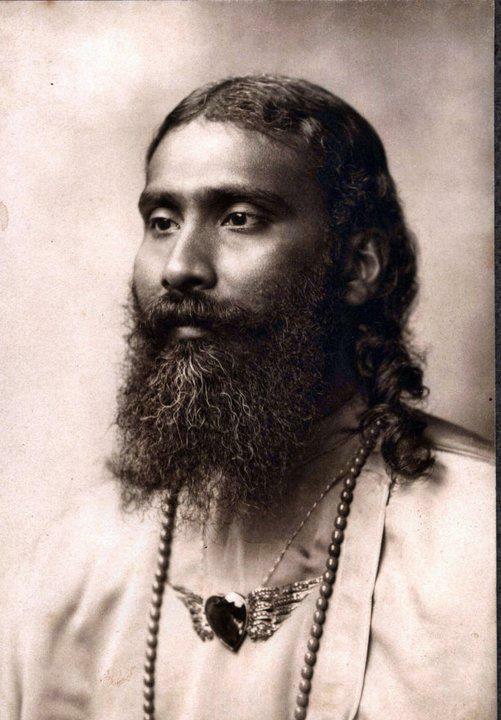 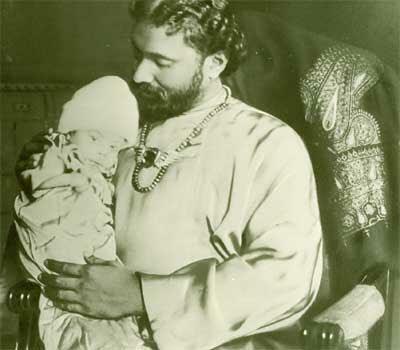 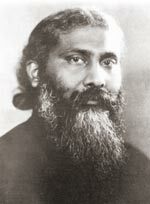 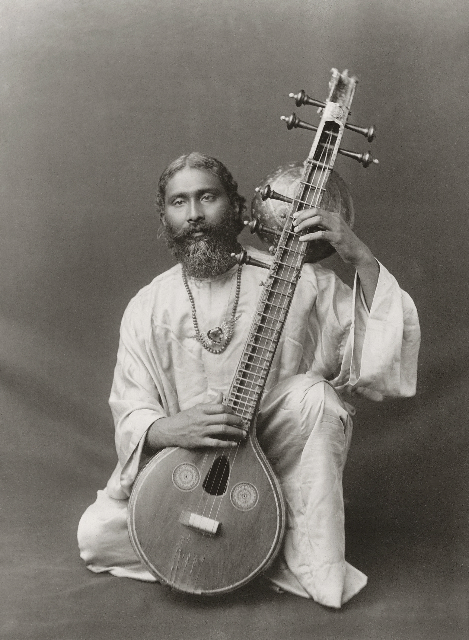 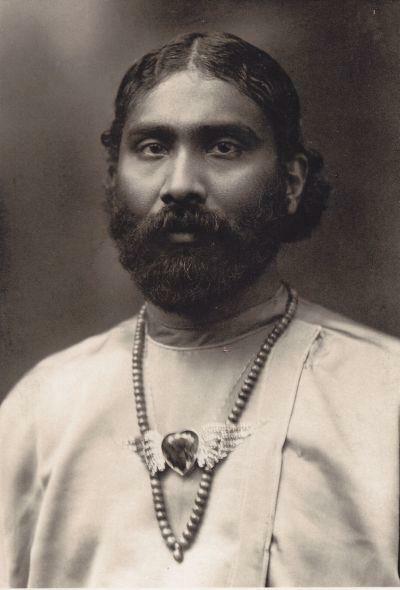 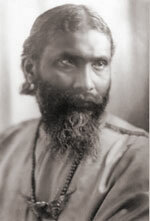 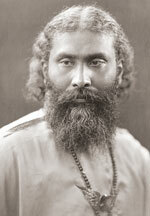 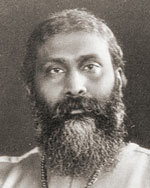 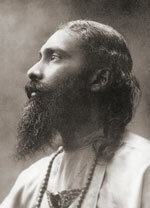 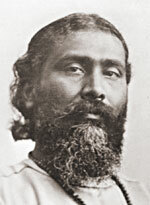 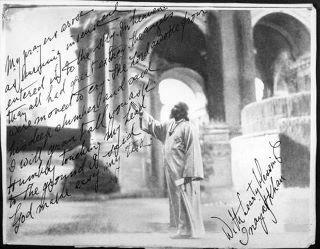 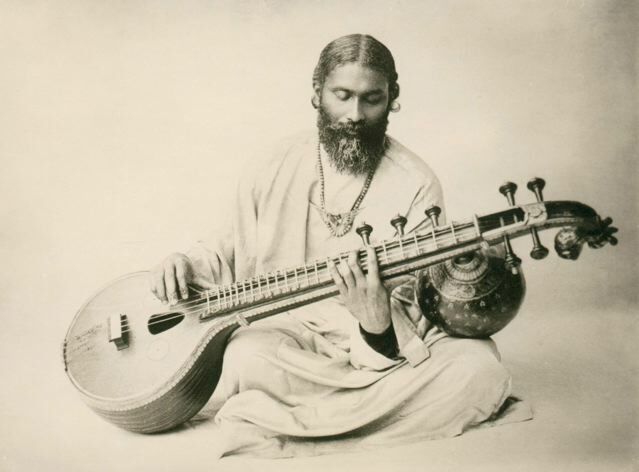 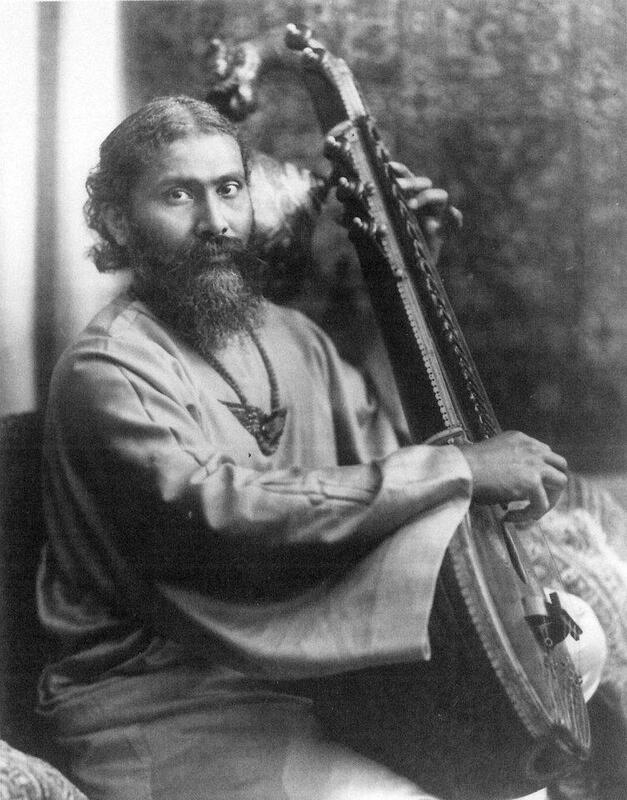 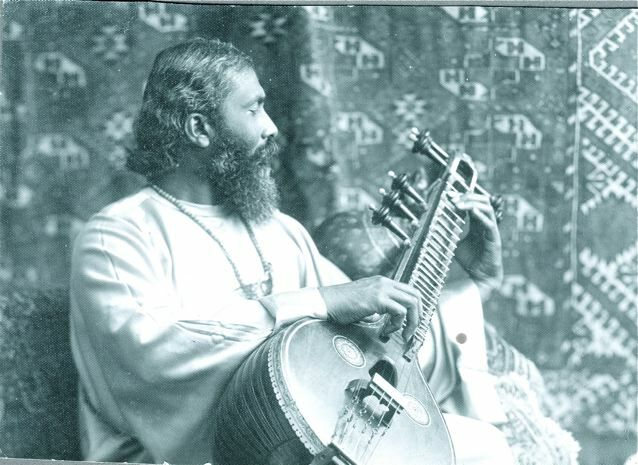 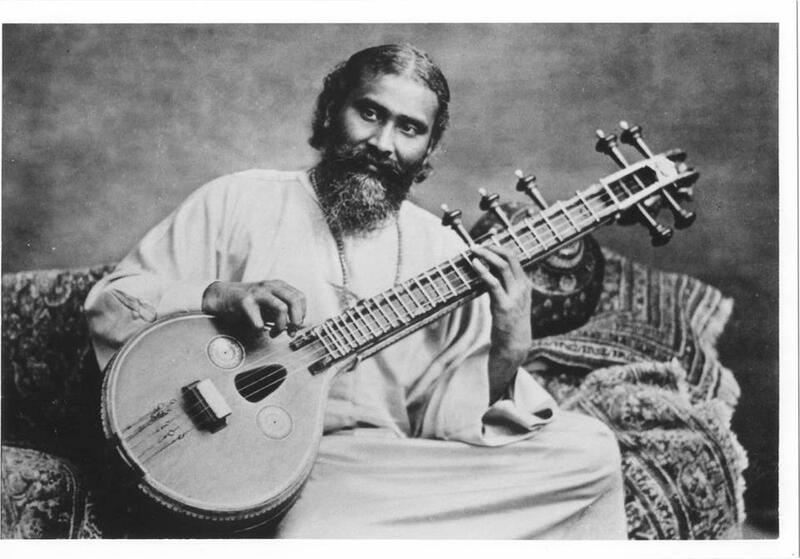 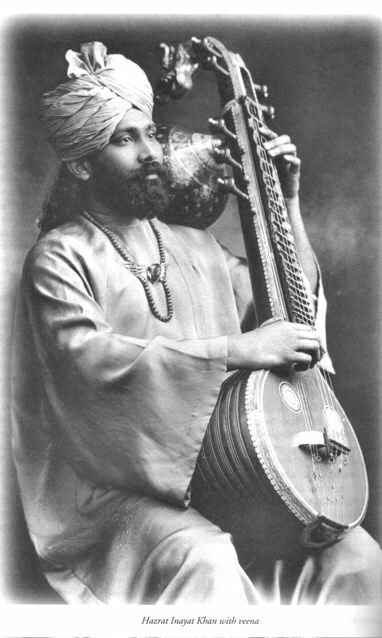 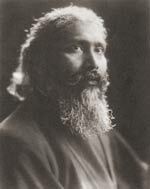 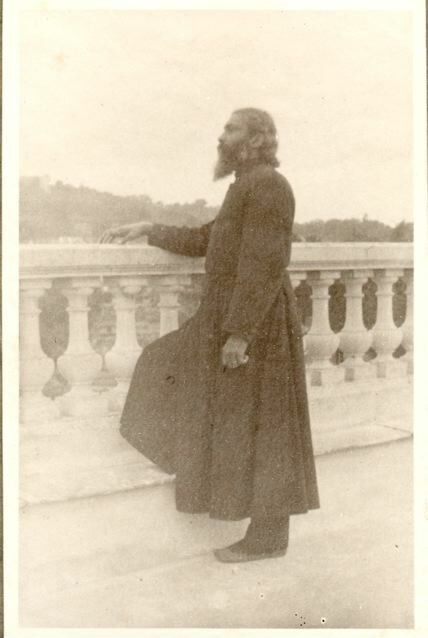 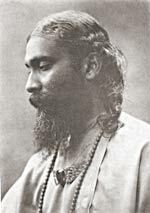 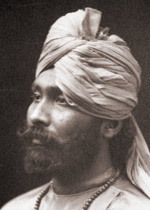 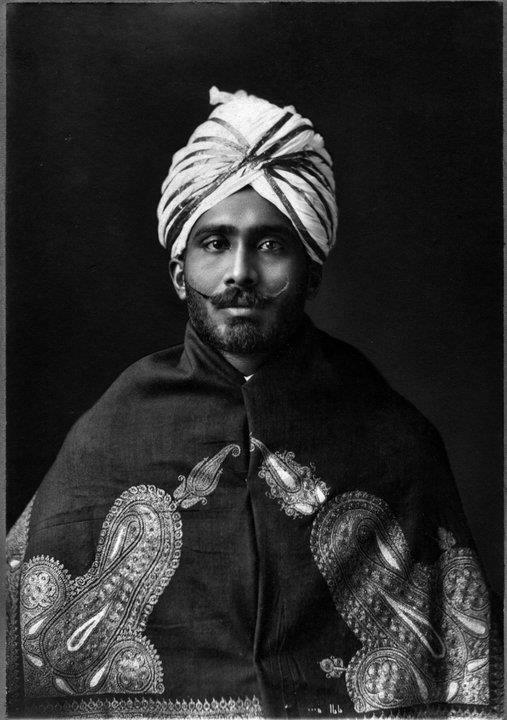 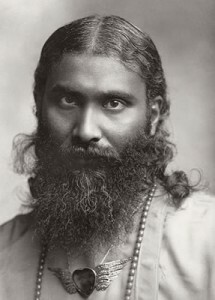 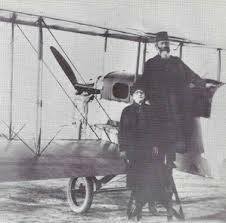 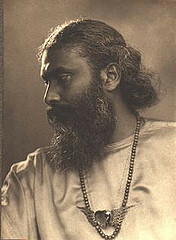 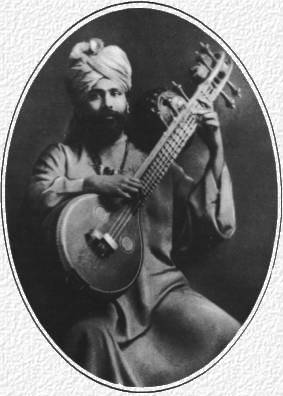 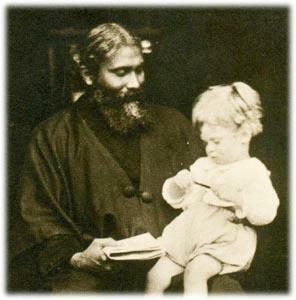 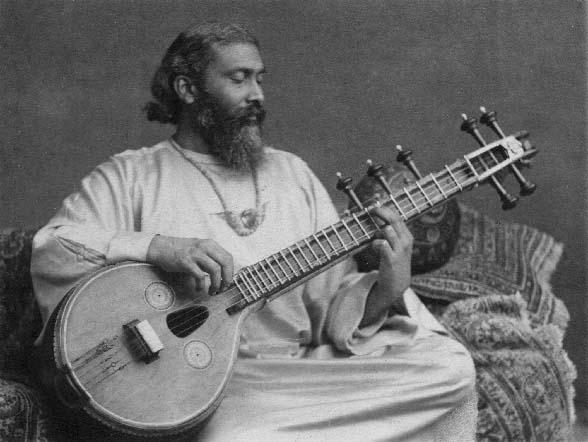 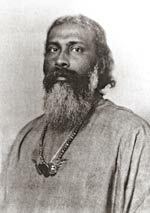 In 1910, a talented and well-respected musician named Inayat Khan left his home in Baroda (now Vadodara) India to undertake the formidable journey to the US and later to Europe. 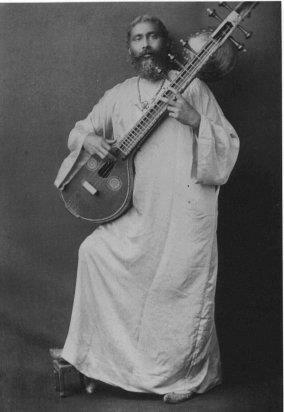 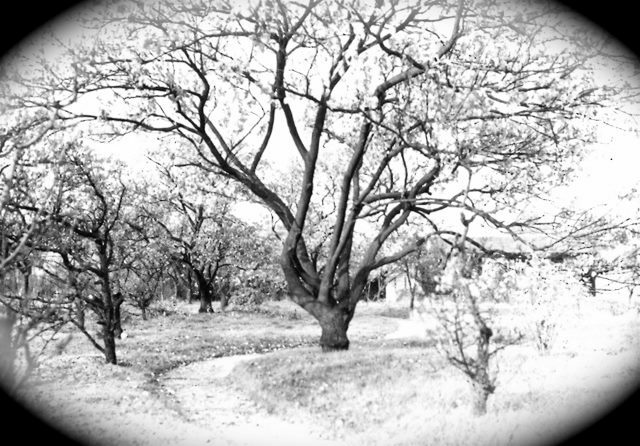 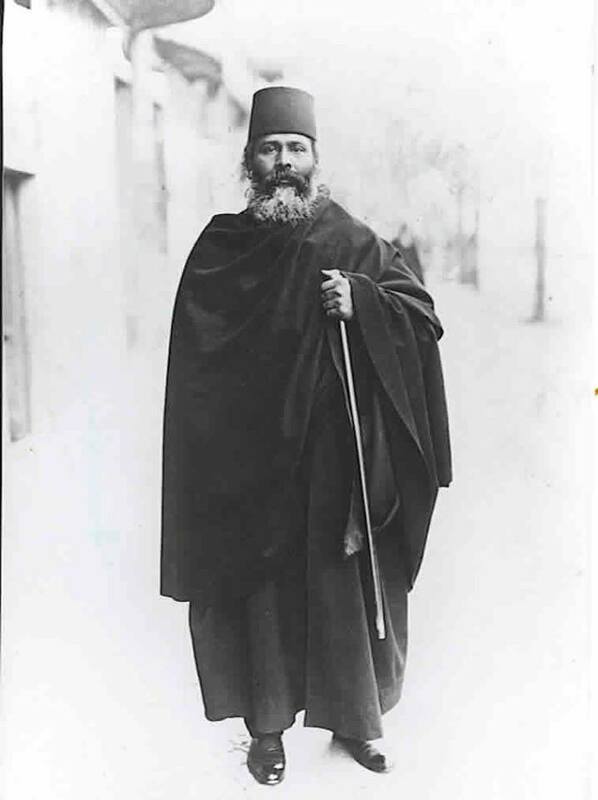 He had been sent to the West by his Sufi teacher, and there he was destined to introduce the Sufi Message of Love, Harmony and Beauty. 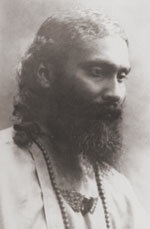 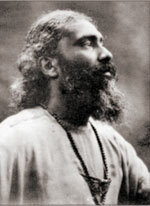 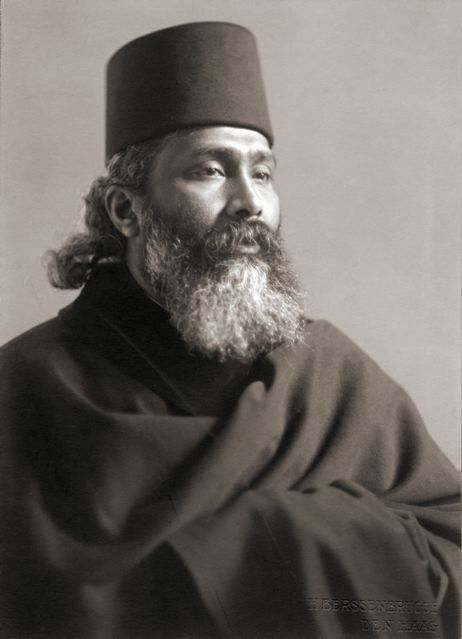 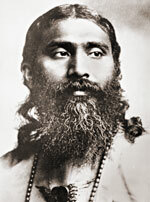 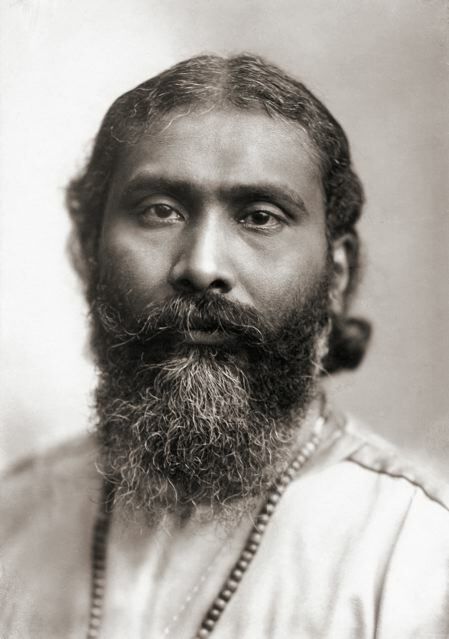 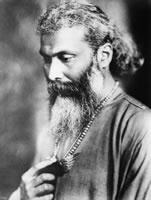 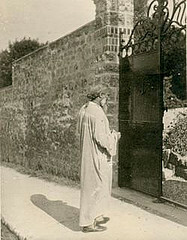 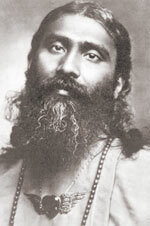 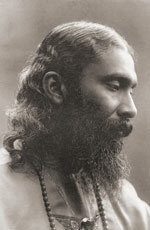 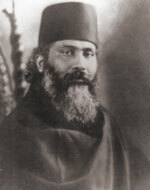 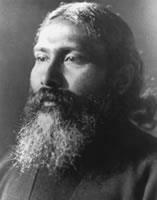 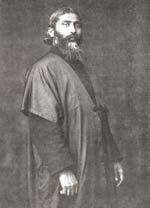 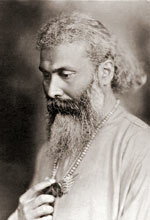 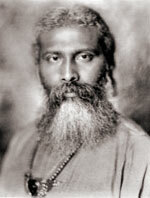 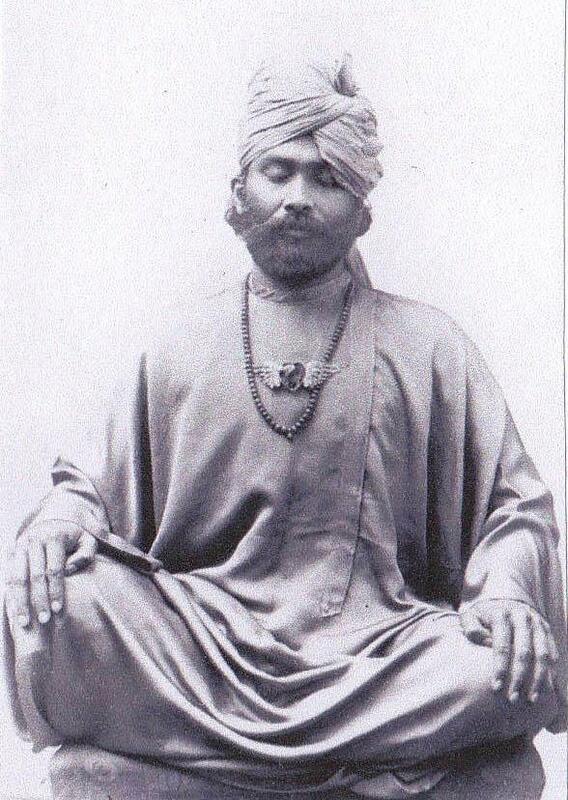 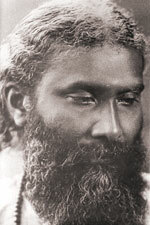 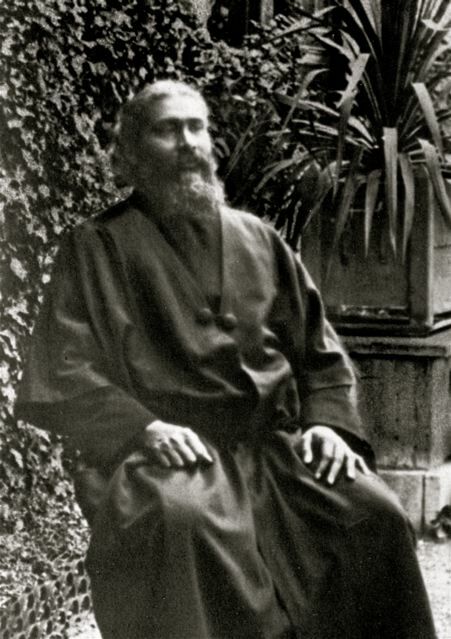 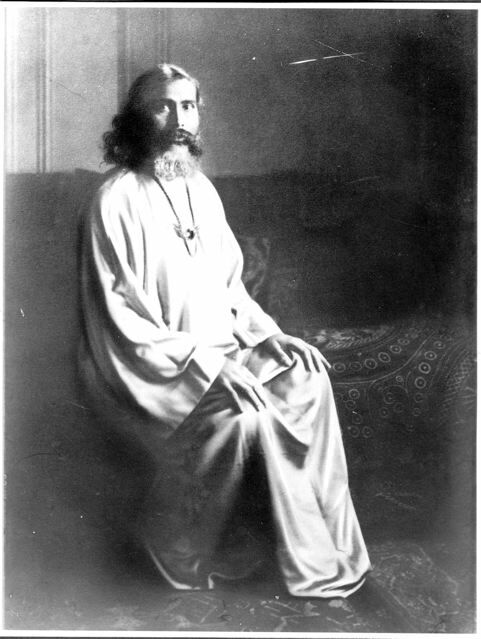 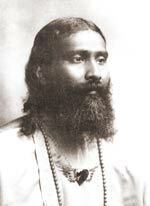 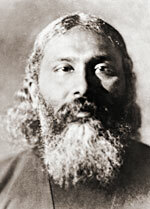 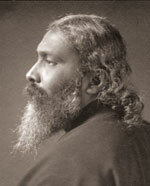 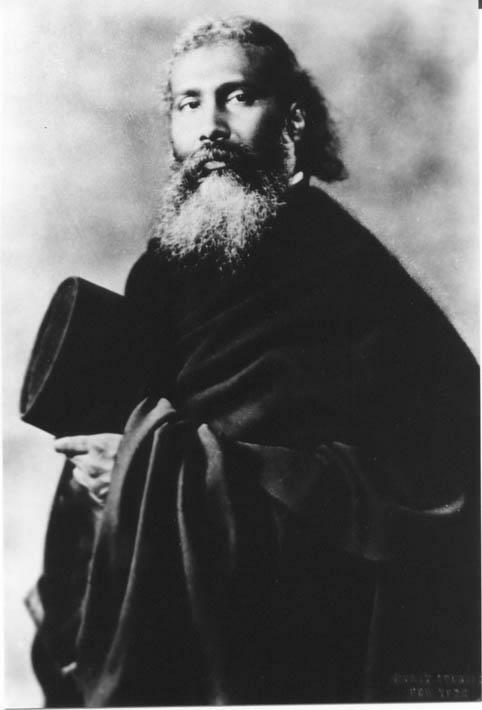 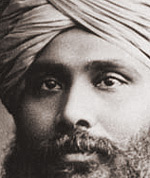 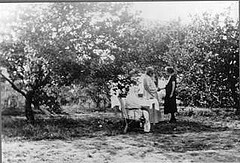 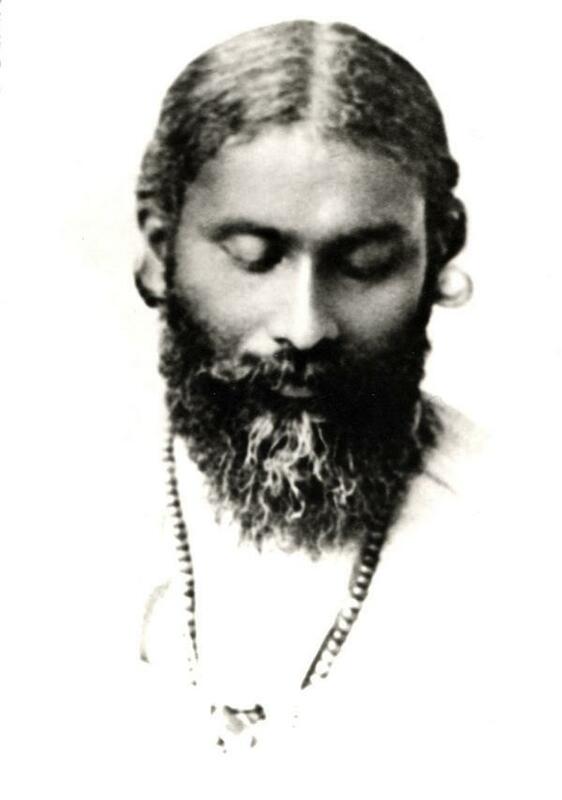 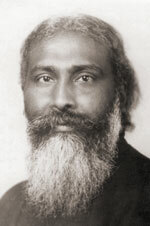 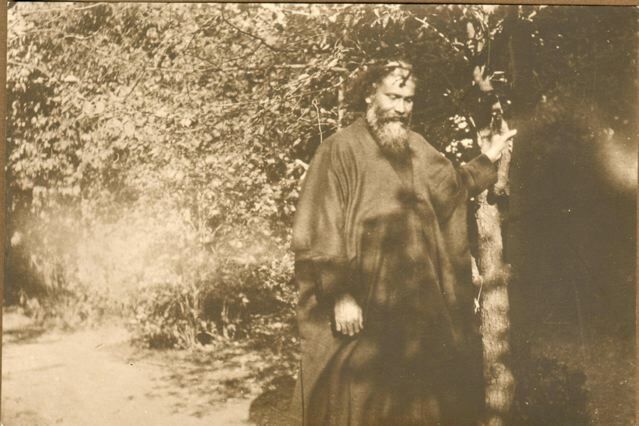 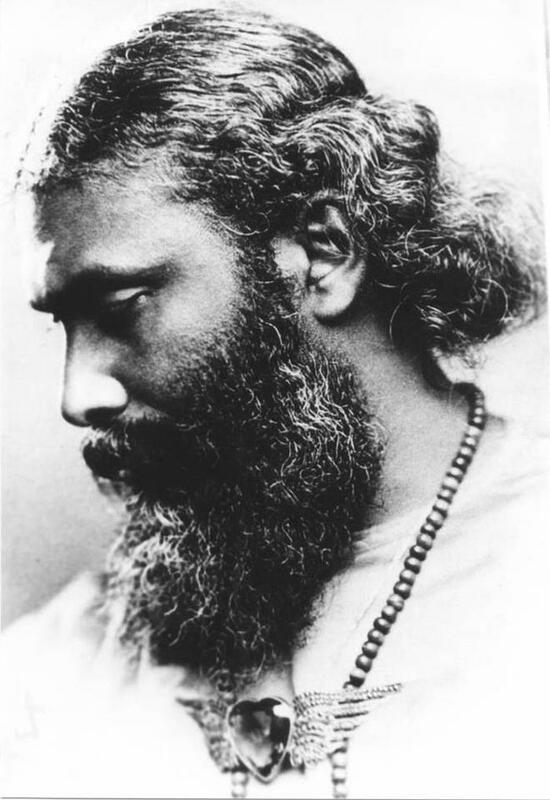 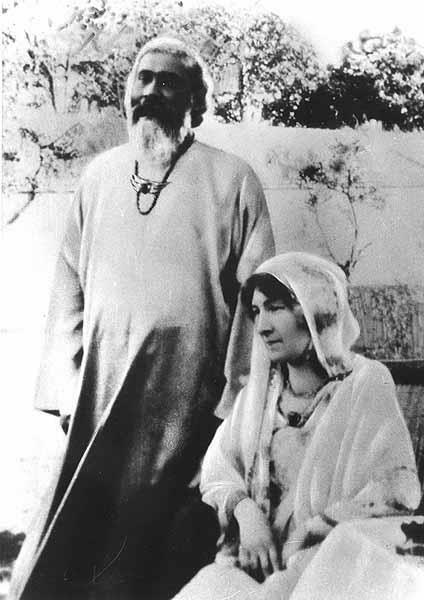 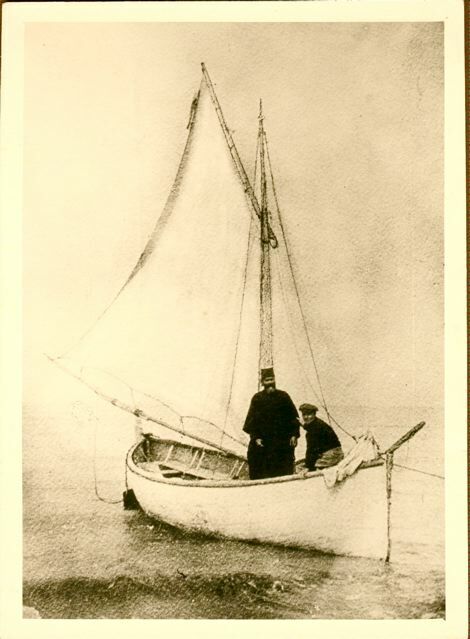 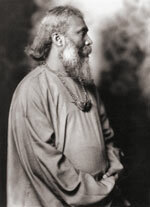 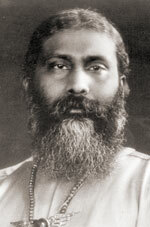 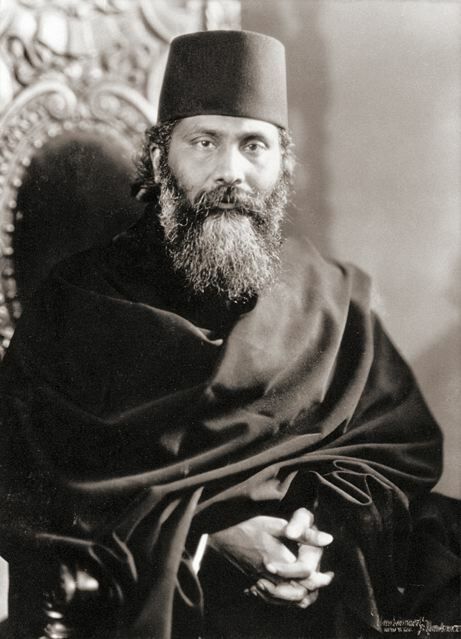 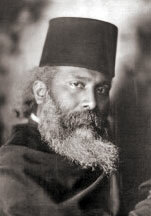 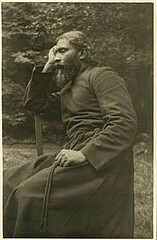 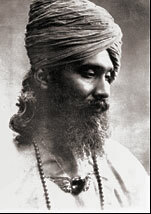 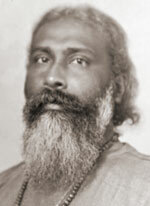 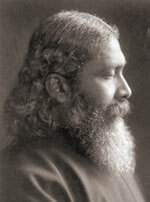 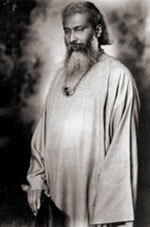 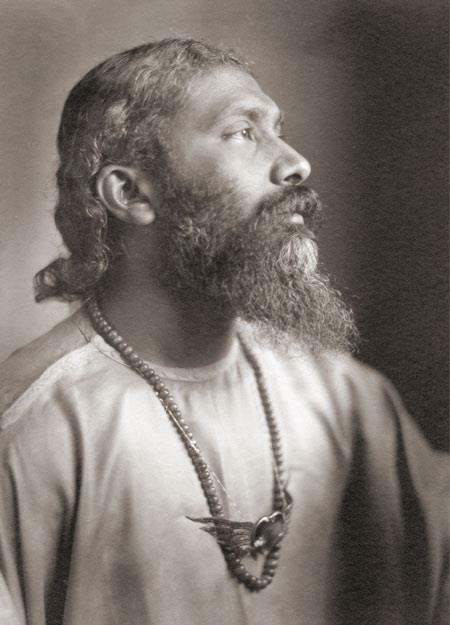 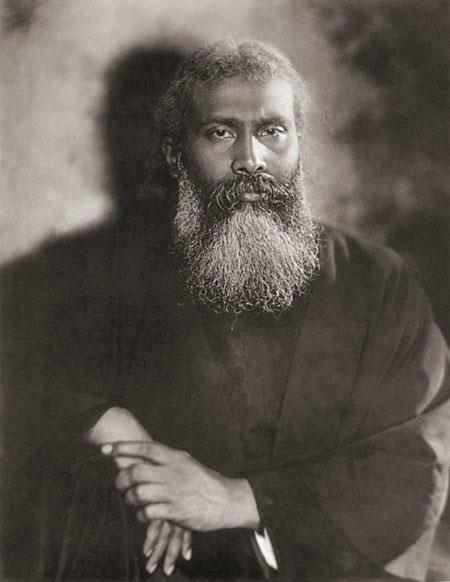 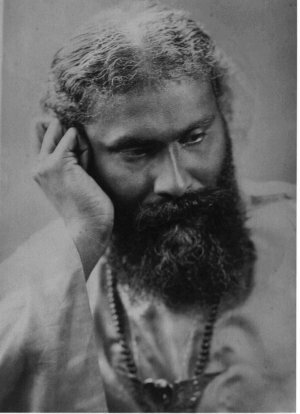 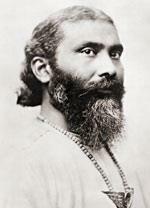 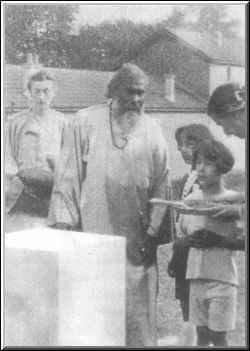 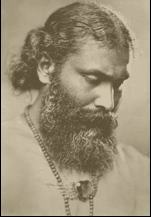 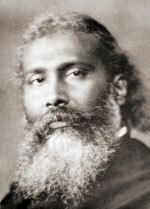 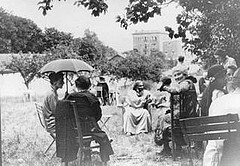 Several organizations, inspired by Inayat Khan, are now active throughout the world, expressing this Message of the Unity of Religious Ideals and of the Realization of the Divine Light within.